New lower price! 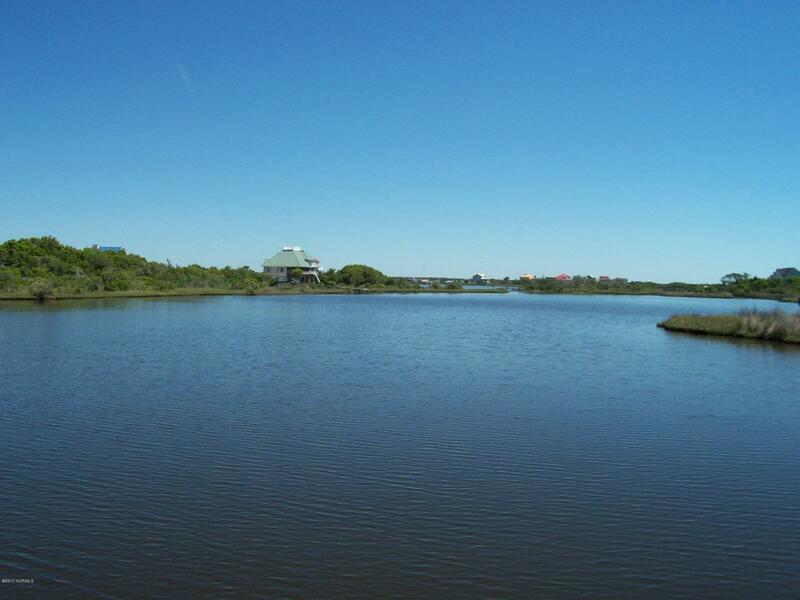 Take this opportunity to get a great deal on a waterfront lot! 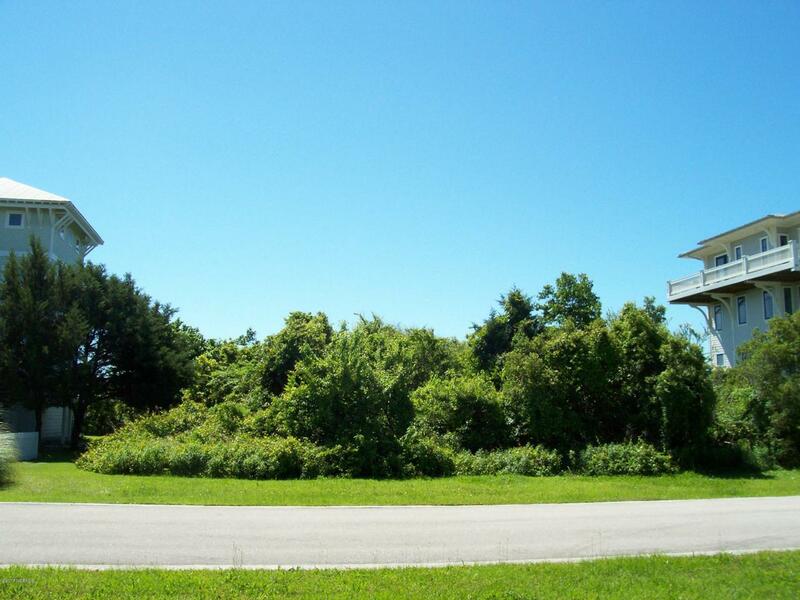 Fantastic waterfront lot in sought after community of Osprey! Navigable water at rear of lot on Masons Creek and across the street from the ICWW. Will have ocean and waterway views when built on. Easy access community pier with slips for day use. 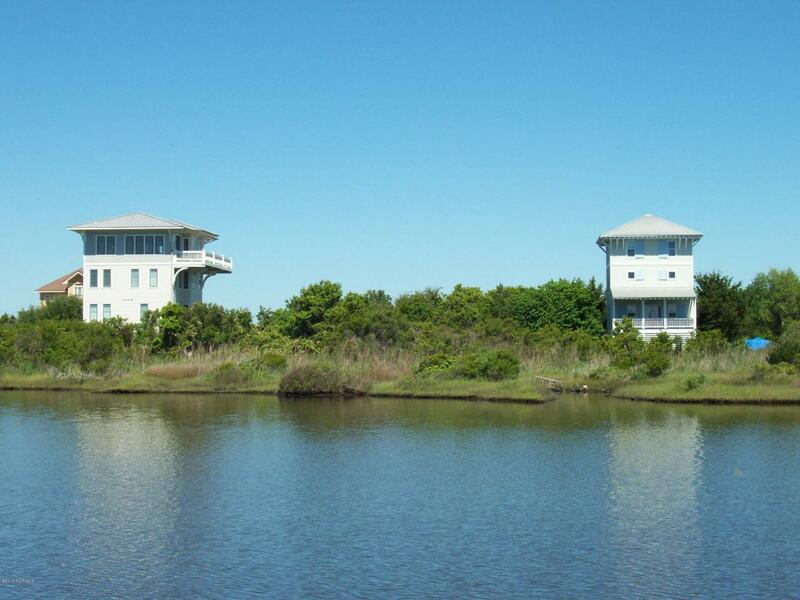 This community is off the main road and is quiet, serene and full of natural beauty and coastal wildlife! 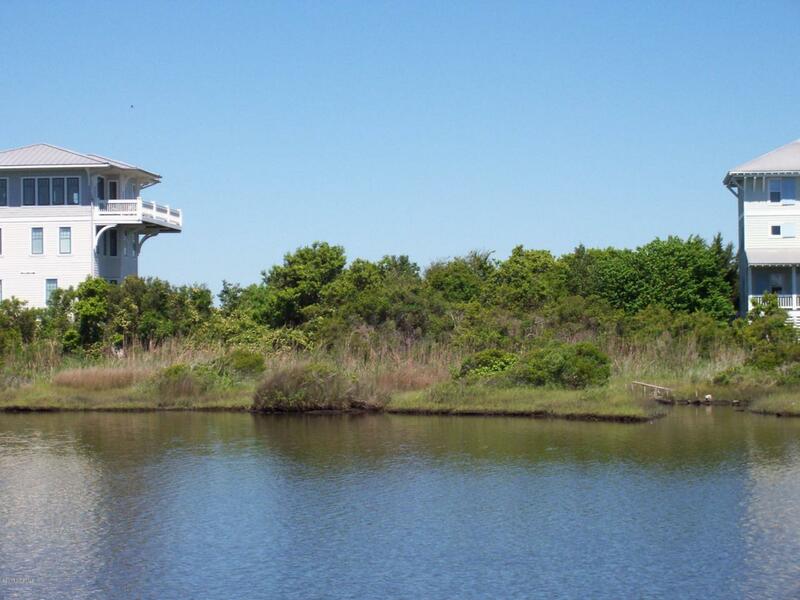 You don't want to miss this opportunity to own your piece of paradise!